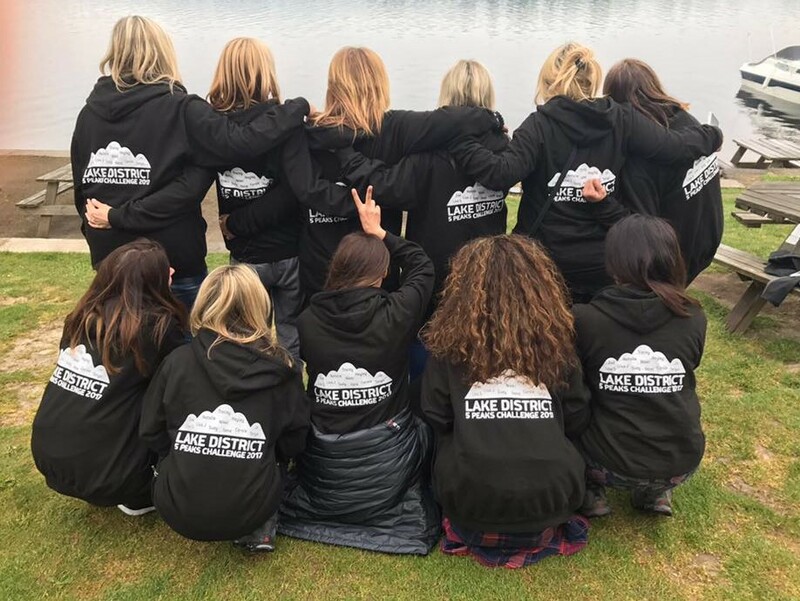 A massive thank you to everyone that sponsored our trekkers for the Lake District 5 Peak Challenge on Saturday 12th May. And oh what a challenge it was!!! Our amazing team of girls definitely put the Storm into Storm Troopers!!! The 11 girls had an incredible experience and a day that they will never forget. An early 6.30am start in drizzle and flat terrain quickly turned into something resembling a carwash, through 40mph gales, hailstones and torrential rain, up and down rocky, slippery, mountainous hills and limited vision of only a few feet due to the low cloud – it certainly wasn’t a walk in the park. Their true grit and determination got them through the 10 gruelling hours and 22km, even if their waterproof clothing and hiking boots didn’t stand up to the tough challenge. Unfortunately, Aims2Cure’s very own Lisa, fell and broke her leg on the way back and mountain rescue had to be called out but thanks to their amazing assistance and a tank of gas and air, even this didn’t scupper the spirits of our girls. 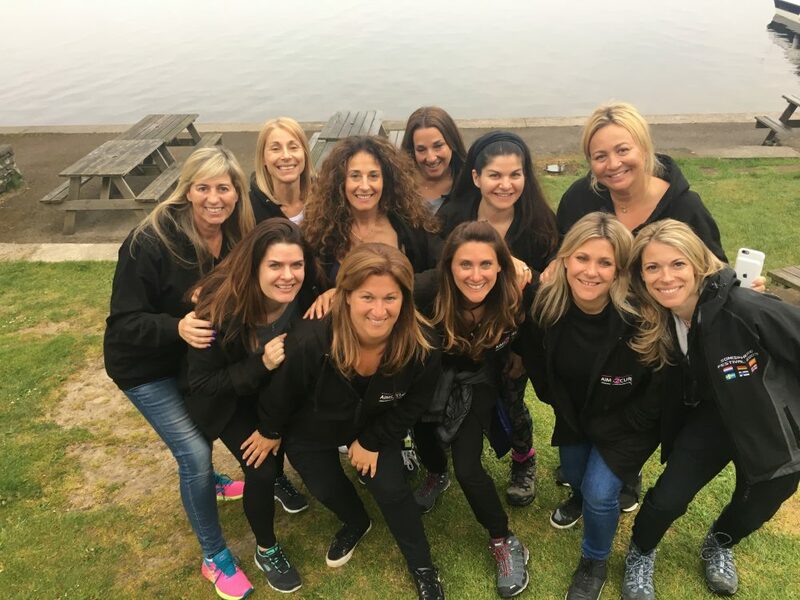 The camaraderie of the wonderful women who trekked for Aims2cure, the guide team and mountain rescue services they encountered along the way got them all through an epic experience and an incredible final sum raised of £18,000. Every penny raised from this event goes towards helping those with MS and one day, finding a cure for this terrible disease.